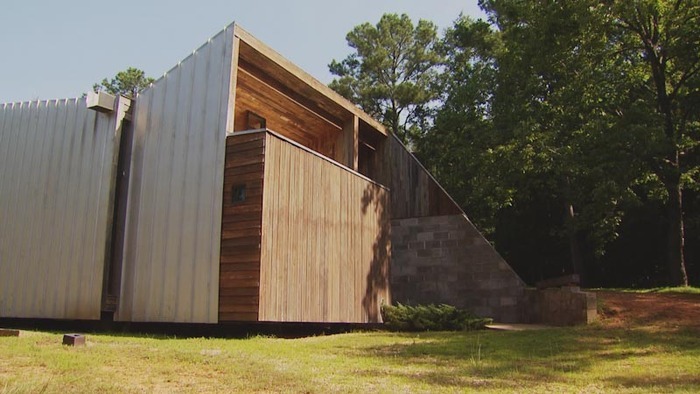 Dutch Rall/Big Beard Films, The Patrick House, Newbern, Alabama, designed and built by students at Auburn University's Rural Studio, digital film still. 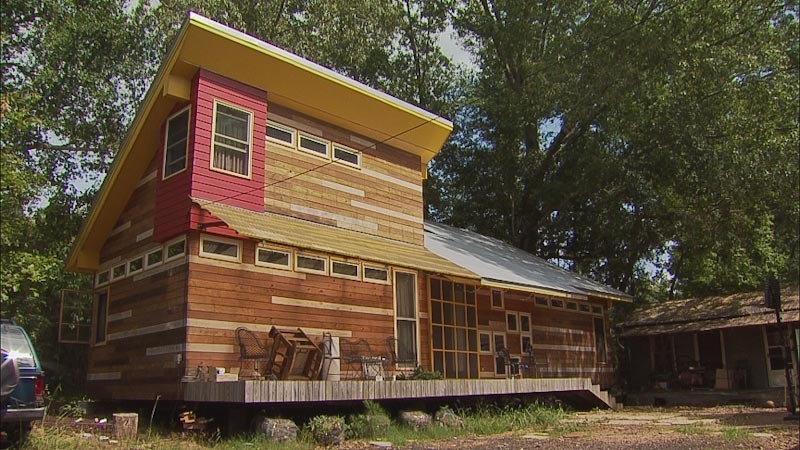 Citizen Architect: Samuel Mockbee and the Spirit of the Rural Studio is a documentary film on the late architect Samuel Mockbee and the radical educational design/build program known as the Rural Studio. 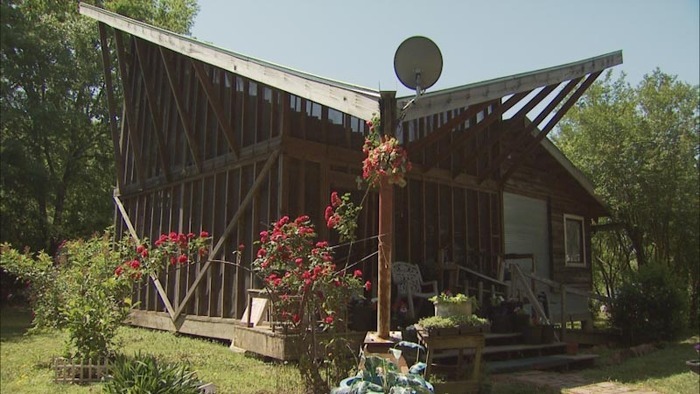 Hale County, Alabama is home to some of the most impoverished communities in the United States of America. 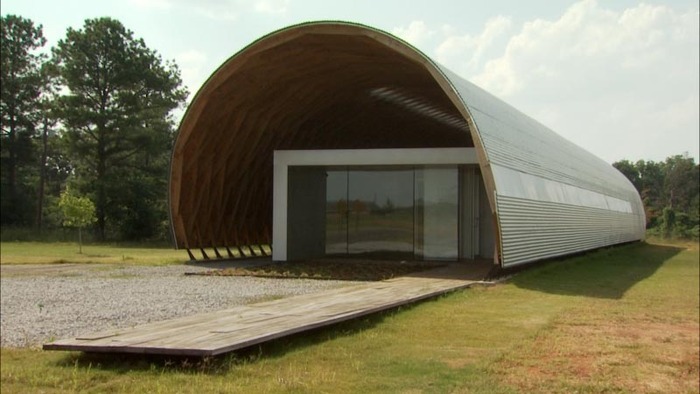 It is also home to Auburn University’s Rural Studio, one of the most prolific and inspirational design-build outreach programs ever established. 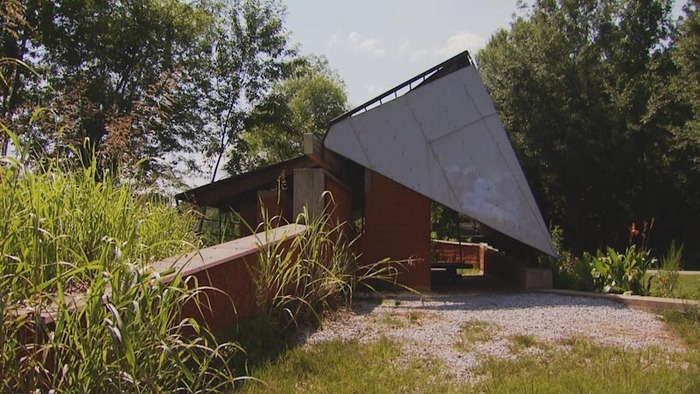 Citizen Architect is a documentary film chronicling the late Samuel Mockbee, artist, architect, educator and founder of the Rural Studio. The one-hour documentary was broadcast nationwide on PBS in 2010. 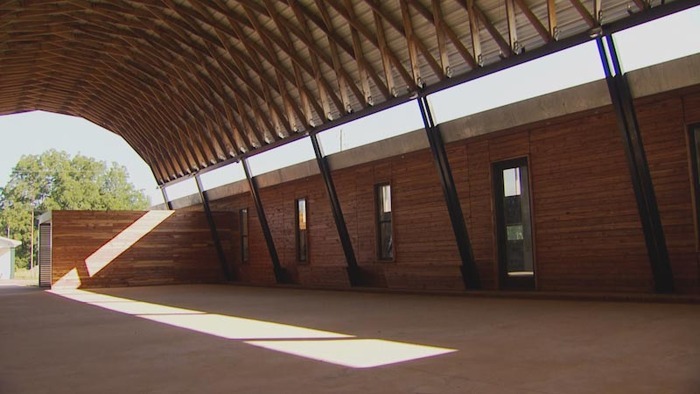 Sam Wainwright Douglas is a documentary film director and producer. 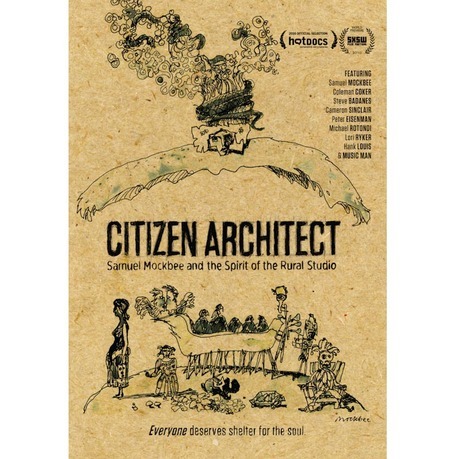 His most recent film, Citizen Architect: Samuel Mockbee and the Spirit of the Rural Studio, was nationally broadcast on PBS and has screened internationally at theaters, museums, universities, and film festivals since its 2010 premiere at the South By Southwest Film Festival in Austin, TX. He also directed The Holy Modal Rounders: Bound to Lose, a surreal chronicle of the bad boys of 1960's folk rock, the Holy Modal Rounders. The film played at theaters and festivals worldwide and was released on DVD in 2007. As a producer and editor, Douglas has worked on projects for HBO, PBS, BBC, A&E, and the Food Network.